Click to Learn More!Vote for Sedlock Construction! Replace your Windows and Save on Energy Cost! Most companies outsource to much smaller contractors to do all their work. What does this mean to you? It means you are paying hundreds, maybe even several thousands to their subcontractors, the commission of their sales people, marketing, the fixed costs of their building, and all of the overhead that goes into making a big name business functional. This list doesn't include the permit for the job, labor, materials, the insurance to protect your property, and several other costs that may be added. 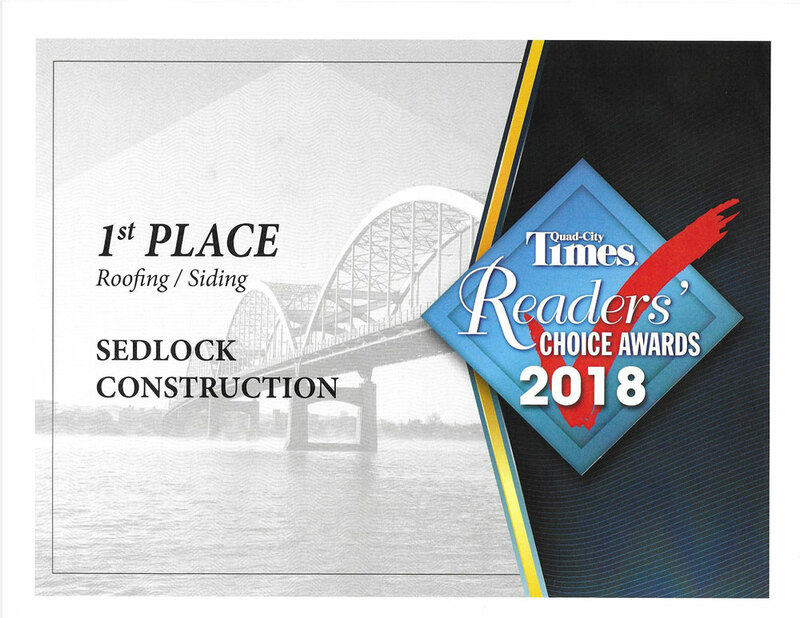 Sedlock Construction in the Quad Cities delivers the same job at a substantially lower price by cutting most of those costs. In addition, we offer the same quality work, if not better, with the owner as the lead foreman on almost every job within the Quad Cities! 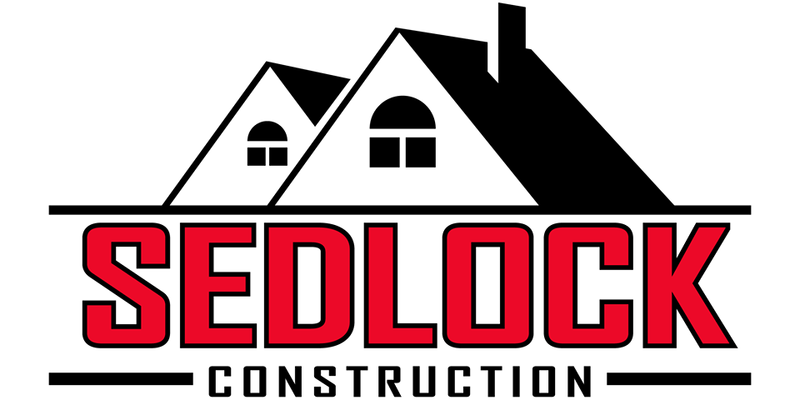 Local Business Reference who have hired Sedlock Inc.
"Doland Jewelers" now "Pawn King"